Lenovo-owned Motorola is expected to launch the Moto X4 at IFA 2017. Tipster Roland Quandt has tweeted an image of what seems to be a booth at the event, which has the name of the Moto X4 on it. Quandt further tweeted the specs and price of the device. The smartphone offers a 5.2-inch full HD display with 1920×1080 pixelswith Corning Gorilla Glass. The device has a dual rear camera (12MP+8MP) with dual LED flash. The cameras on the rear side each have an F/2.0 aperture (for the 12MPcamera) and F/2.2 (for the 8MP sensor). On the front, the smartphone has a 16MP rear camera, which also has an F/2.0 aperture and has its own flash with special low-light mode. The Moto X4 is powered by a 2.2Ghz octa-core Qualcomm Snapdragon 630 processor, coupled with 3GB RAM. For storage, it offers 32GB internal storage and microSD card support. It is equipped with a 3090mAh battery and runs Android 7.1.1 Nougat. According to the leak, the Motorola Moto X4 will be available in Germany at the price of 399 euros in black and blue colour variants. 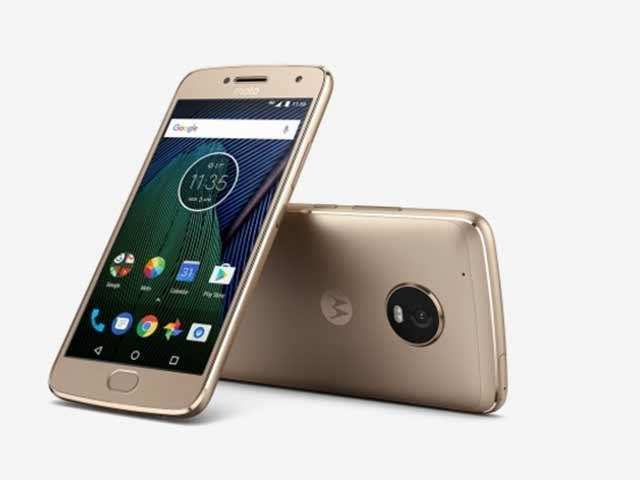 Recently, Motorola launched their first smartphones with dual camera set-up — Moto G5S and Moto G5s Plus — in India. The Moto G5S is priced at Rs 13,999, while the Moto G5S Plus will be available at Rs 15,999. Billed as successors to the Moto G5 and the Moto G5 Plus smartphones, the new ‘Special Edition’ smartphones run on Android 7.1 Nougat out of the box and sport metal unibody design. They have a home button at the front embedded with a fingerprint scanner. The duo comes in Iron Grey and Blush Gold colour variants.